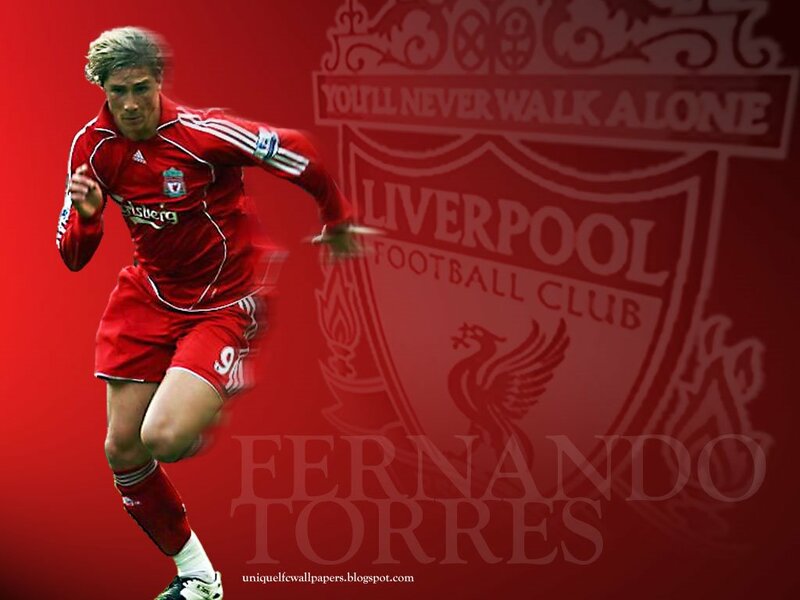 Fernando Jos� Torres Sanz (born 20 March 1984 in Madrid, Spain), nicknamed El Ni�o ("The Kid"), is a Spanish footballer, who plays for Liverpool. 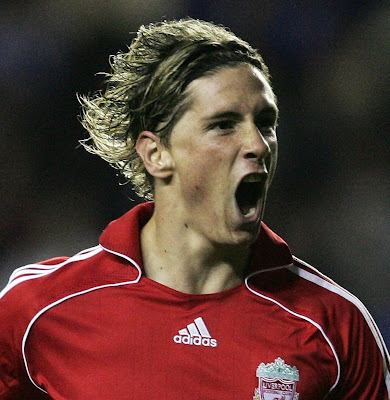 Torres started his career with Atl�tico Madrid, with whom he progressed through the youth ranks. He made his professional debut in 2001 and finished his career with the club having scored 75 goals in 174 La Liga appearances. Prior to this, Torres played two seasons in the Segunda Divisi�n, making 40 appearances and scoring seven goals. 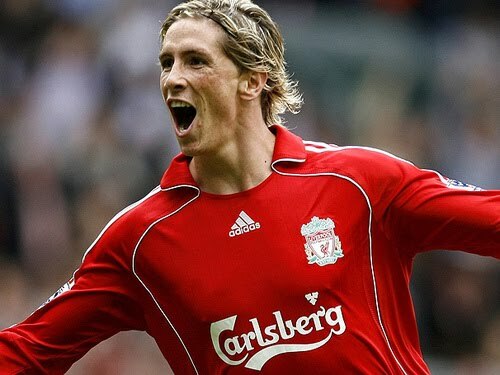 He joined Liverpool in 2007, after the club paid their record transfer fee to sign him and marked his first season with the club by being their first player to score more than 20 league goals for the club in a season since Robbie Fowler in 1995�96. He is also a Spanish international and made his debut for the team against Portugal in 2003. 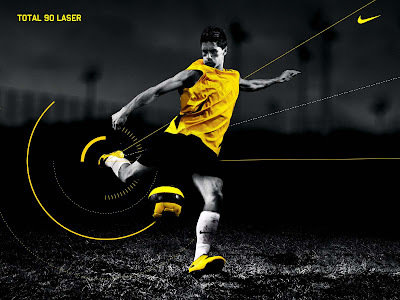 He has since participated in three major tournaments; UEFA Euro 2004, 2006 FIFA World Cup and UEFA Euro 2008. He was unable to score for Spain during the 2004 tournament, but did so on three occasions in the 2006 World Cup. 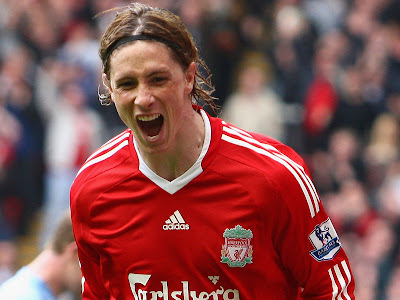 Torres scored the winning goal for Spain in their 1�0 win over Germany in the Euro 2008 final.